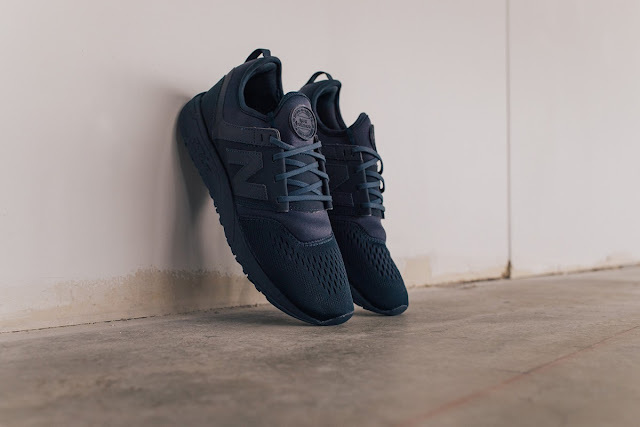 New Balance dropped the 247 ‘Breathe’ pack, a new lifestyle variation of the 247 Sport. Opting for a tonal finish from top to bottom, the sneaker starts off with a breathable mesh construction on the vamp region, while the rest of the sneaker comes with a neoprene sock construction. 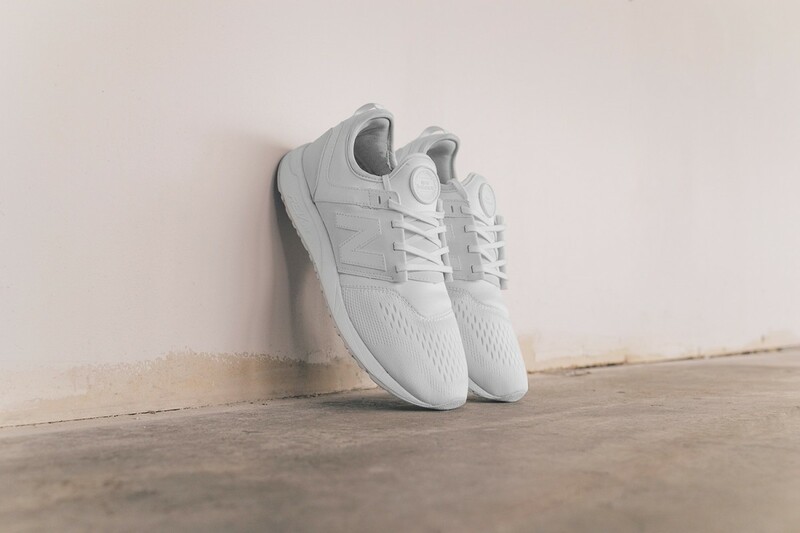 The model also comes with a reflective “N” logo and the collar strap that pays homage to the brand’s history of running. Adding ever more comfort to the shoe is the lightweight Revlite midsole unit done in the same tonal fashion. 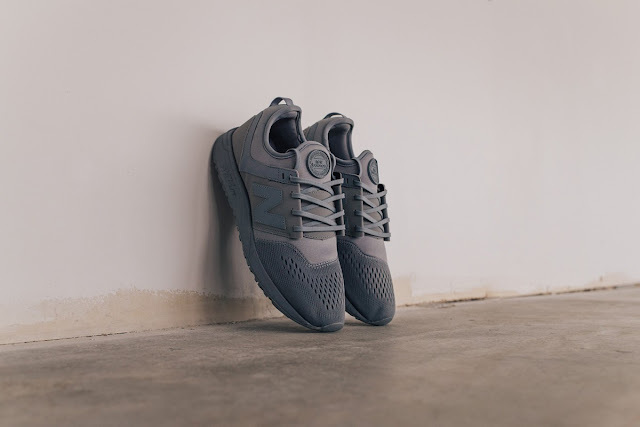 The New Balance 247 ‘Breathe’ Pack is available at selected retailers.